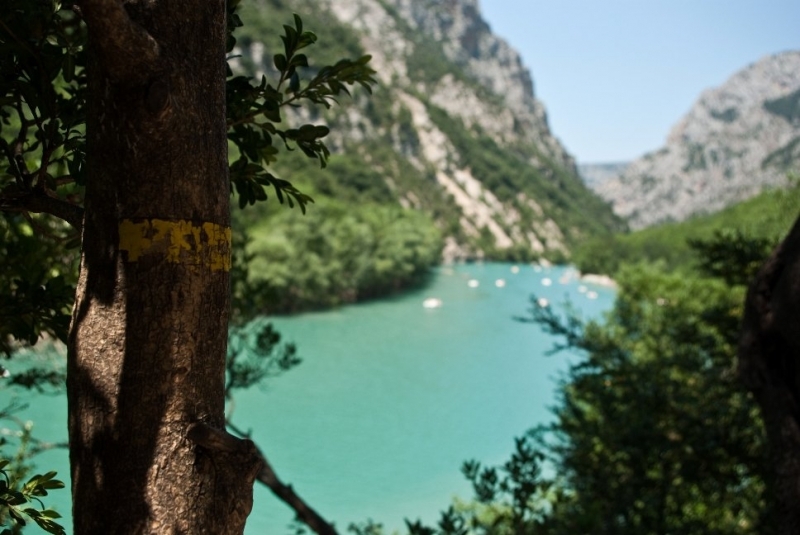 Info: Set in the Verdon Gorge, Gîte Boulogne offers self-catering cottages that share access to an outdoor swimming pool. It has a view of Le Point Sublime and BBQ facilities are provided in the garden. 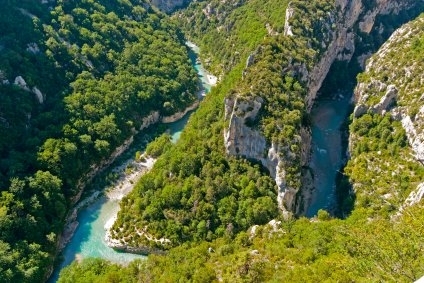 Info: Hotel & Spa des Gorges du Verdon is located in La Palud in the heart of the Verdon Grand Canyon. Panoramic views can be enjoyed from the terraces, and a covered, heated outdoor swimming pool is available. Free WiFi access is offered. 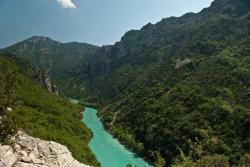 Info: Le Vieil Amandier is located in the village of Trigance, in the heart of the Verdon Nature Reserve. 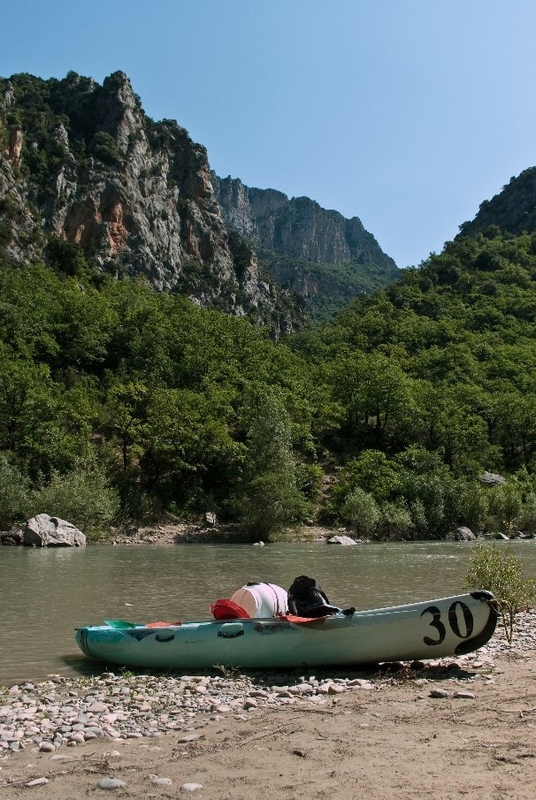 Its facilities include an outdoor swimming pool and free on-site parking.